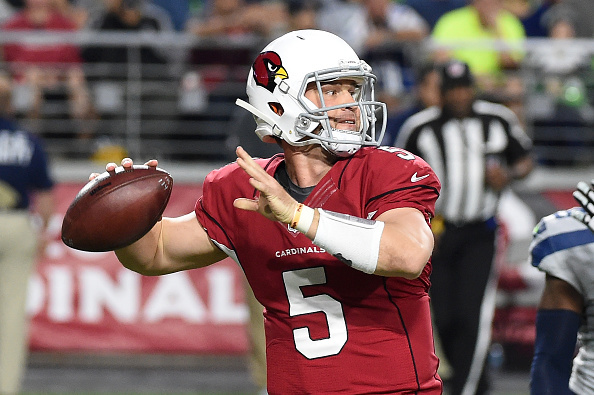 Backup quarterback Drew Stanton agreed to a two-year contract with the Cardinals on Tuesday, Kent Somers of the Arizona Republic reports. The deal is worth $6.5 million, not including incentives and escalator clauses. 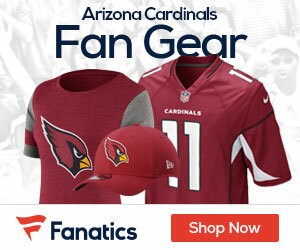 Stanton was due to become an unrestricted free agent, and as of Monday, there was pessimism as to whether he would return to Arizona, according to an NFL source. The situation obviously brightened on Tuesday, and Stanton will again be Carson Palmer’s backup in 2016 and perhaps beyond. Stanton, who turns 32 in May, has played in 16 games for the Cardinals, including eight starts in 2014. The Cardinals went 5-3 in those games.